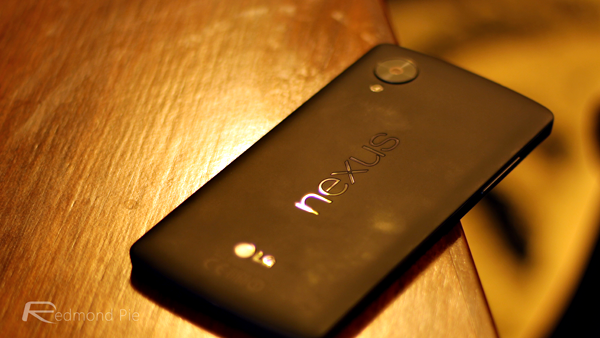 We’ve been hearing a lot of rumors pertaining to an Android 4.4.3 update, with the Nexus 5 and Nexus 7 reportedly in line as the very first recipients of the supposedly imminent release. Even though much of the information thus far has been sketchy at best, we’re led to believe that the forthcoming KitKat 4.4.3 update will contain nothing more than performance enhancements, and a newly-leaked ‘change log’ appears to corroborate this notion. Despite the lack of any major new features, though, it looks like Google has been hard at work on improving its mobile software, and although there’s no way of verifying the legitimacy of this new revelation, it does list several key bug fixes that current users should warmly welcome. Apparently, Google is saving major, noticeable improvements for a future installment, but even though, as tech fans, we’re often drawn in by the UI enhancements and such, these kinds of updates are arguably more important to the overall wellbeing and performance of the ecosystem. Google is renowned for keeping its software products firing on all cylinders, with bugs usually dealt with in a swift fashion, and even though Android 4.4.2 is still a fledgling release in itself, the roll-out of its successor now looms large. The only real downside to such an impromptu update is fragmented nature of Android, which means that while Android 4.4.3 will begin to trickle out, some will still be waiting on version 4.4.2, which carries its own load of improvements and feature updates. But if you happen to own either the Google-branded Nexus 5 and Nexus 7, then you can look forward to a very handsome update indeed. 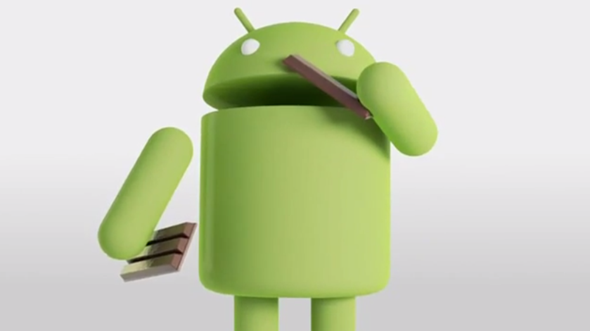 Packed into Android KitKat 4.4.3 are fixes ranging from ‘frequent data connection dropout fix’ to ‘Power Manager display wakelock fix’, and with several other amendments relating to Bluetooth, USB debugging security, Wi-Fi auto-connect and the camera software, to name a few, it’s a fairly difficult one to overlook. In fact, Android 4.4.3 probably won’t appear any different, but with such a wide array of tweaks and adjustments for the better, there may well be a very obvious boost in general performance. Hopefully, Google should quell the speculation and offer an official announcement fairly soon, and until then, we’ll be keeping an eye out for any further clues.